HDI Support Center Certification is the ultimate recognition for your support center's commitment to excellence, efficiency, and service quality. The process is simple: We do an on-site audit of your support center and if you meet the requirements, the certification is yours. If not, we’ll identify potential weak spots and help you get better. Meet the Support Center Certification Award Recipients! 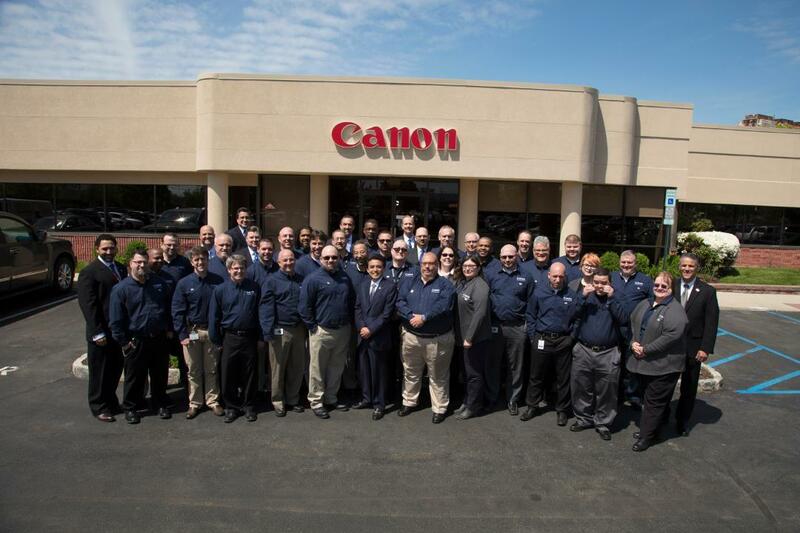 Watch how Canon Solutions America earned the HDI Support Center Certification!